Designed, operated and populated by sports fans, Sportlobster is a one-stop-shop delivers the entire sporting world in one location, tailored to each fan’s passions, The power of social networks together with the dominance of smartphones ensures Sportlobster’s simple, colourful and functional app will revolutionise how sports fans so fans will never again be forced to visit several sites or download multiple apps to stay connected to their sporting world. 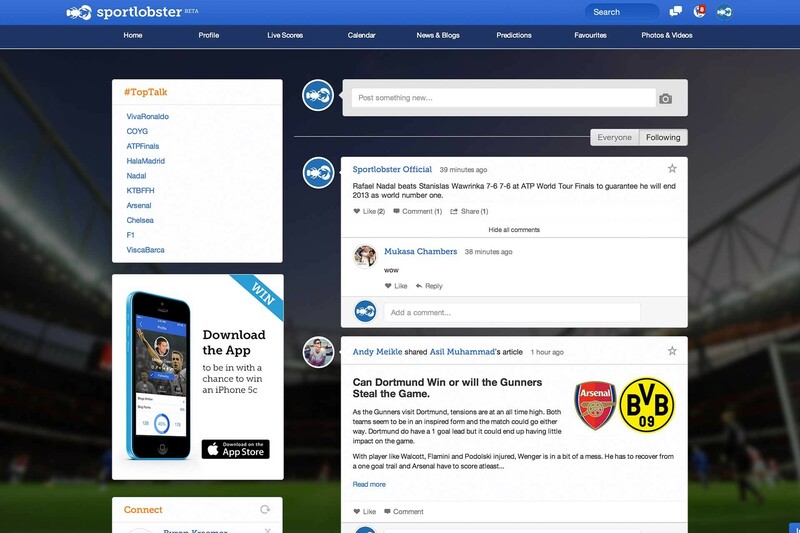 With tens of thousands of users signing up within only a few months of launch, the Sportlobster community is rapidly expanding. Sporting stars and celebrities are using and endorsing the site thanks to unique features, such as the predictions and sports calendar, plus the ability to write longer articles and engage in more extensive debate than other, more limited, general networks. 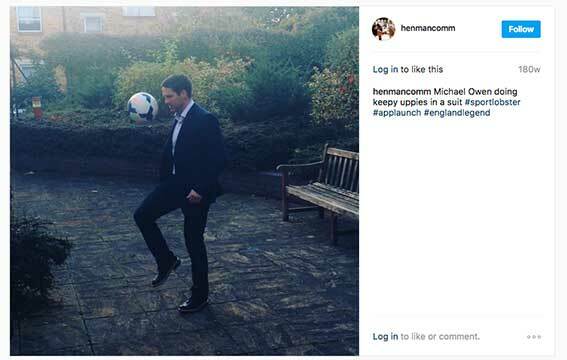 Henman Communications were engaged by Sportlobster to launch their new app and social media network and deliver three PR and media outreach campaigns throughout 2013. 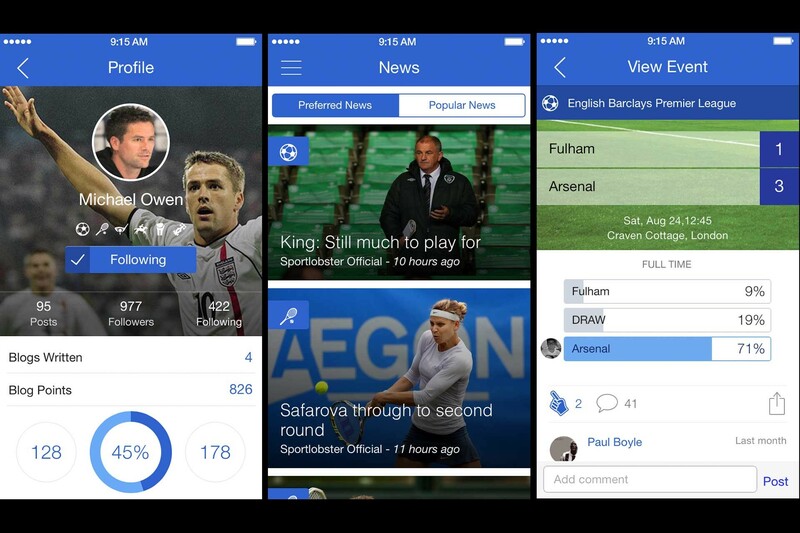 Create awareness of the Sportlobster mobile app, get fans to download the app. 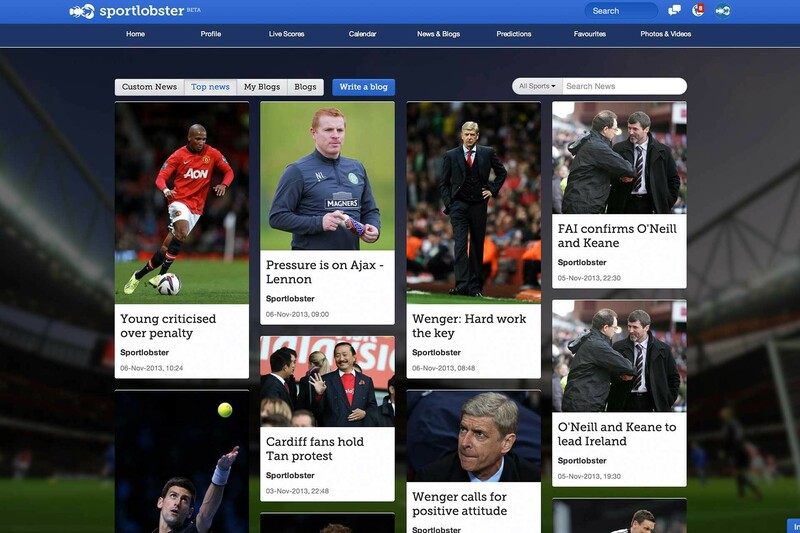 Raise media awareness of the Sportlobster, what it does and to get noticed. 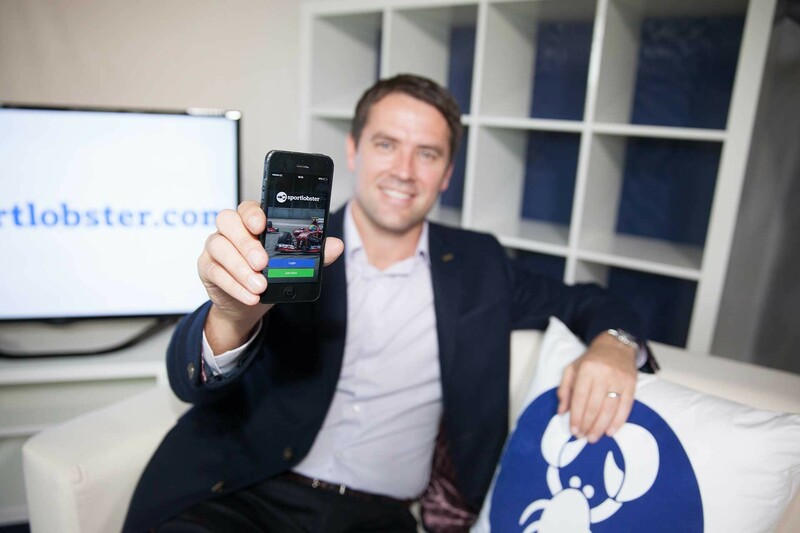 Sportlobster secures $1,000,000 investment ahead of ‘Game-Changing’ app launch. 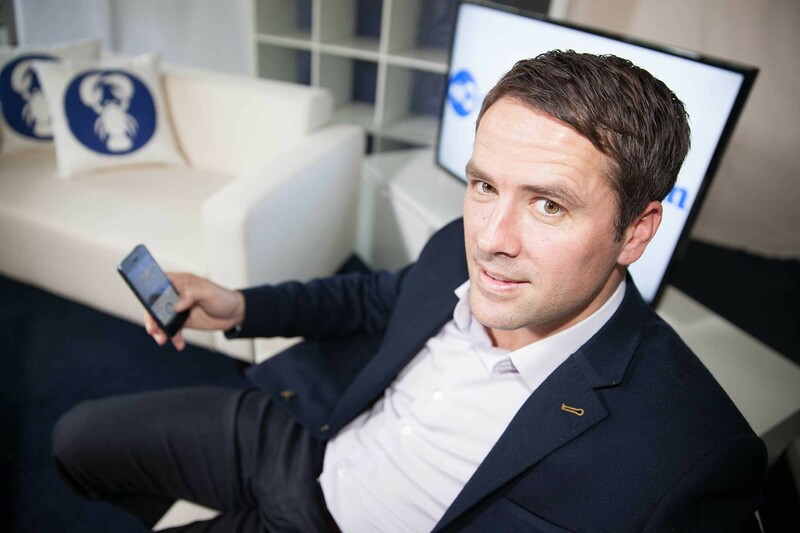 Sports social media app launches with celebrity backing to rival major players. National and online coverage secured with: Daily Express, Metro, Eurosport, Mail on Sunday, Sportvibe, Daily Mail and other key online media outlets.